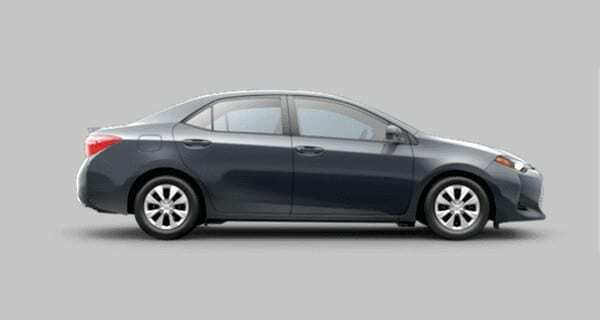 You can control the behavior of the automatic door locking feature on the Toyota Corolla. Just perform these steps to program the door locks. Close all doors and switch the ignition to the “ON” position. Do not start the engine. To make the doors automatically lock when shifting, shift the gear to “P” (you’re probably on “P” already), then press and hold button “Lock” button on the door. To make the doors automatically unlock when shifting, shift the gear to “P“, then press and hold the “Unlock” button on the door. To make the doors automatically lock when the vehicle reaches 12mph, shift the gear to “N“, then press and hold the “Lock” button on the door. To make the doors automatically unlock when the driver’s door is opened, shift the gear to “N“, then press and hold “Unlock” button on the door. To disable any of the door lock settings, simply repeat the procedure.